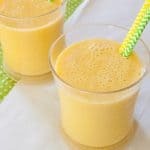 This is the best orange julius! Full of flavor and not watered down! 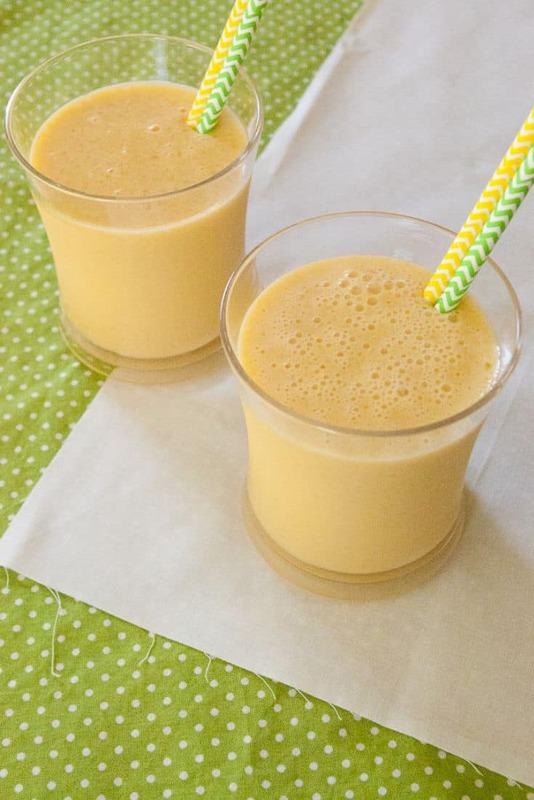 Whip up this quick and easy drink for breakfast, brunch, or for a hot summer day! Spring is here! Surely you have a few breakfasts or brunches coming up. 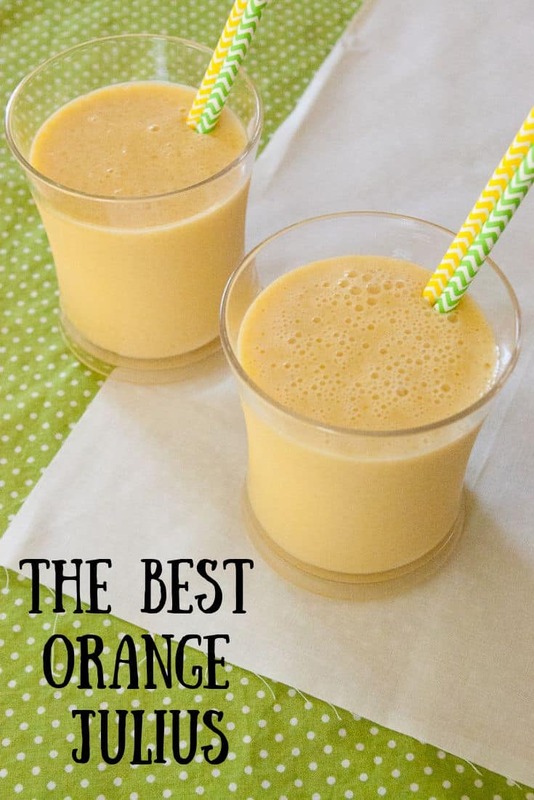 Therefore, you need and orange julius recipe, but not just any recipe, the best orange julius recipe. There is no need to worry because I’ve got you covered! This recipe is seriously the best. Just sweet enough, creamy and packed with flavor instead of the icy watered down version you get at the mall. Best of all, you are only 5 minutes away from enjoying this deliciously refreshing treat! Are you ready for how easy this is? 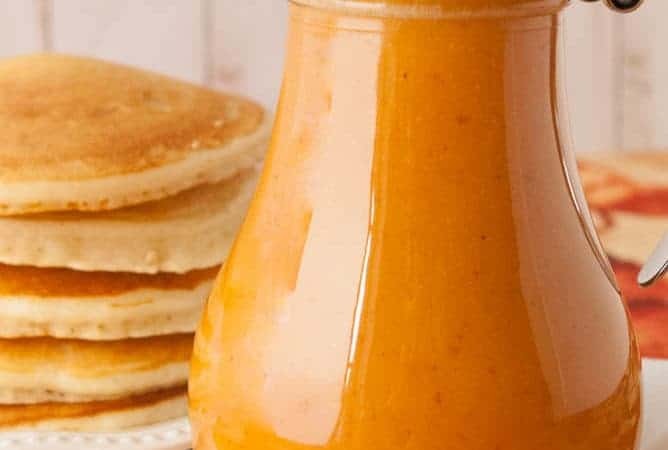 To start with I blend the sugar, orange juice concentrate, milk and vanilla for 30 second to a minute so the sugar dissolves. Then I add the ice and blend until smooth. That’s it. See super simple. Serve with some Fluffy Buttermilk Pancakes, or perhaps some Snickerdoodle Coffee Cake. If you are more a sweet roll person like me, I’ve got you covered there too! 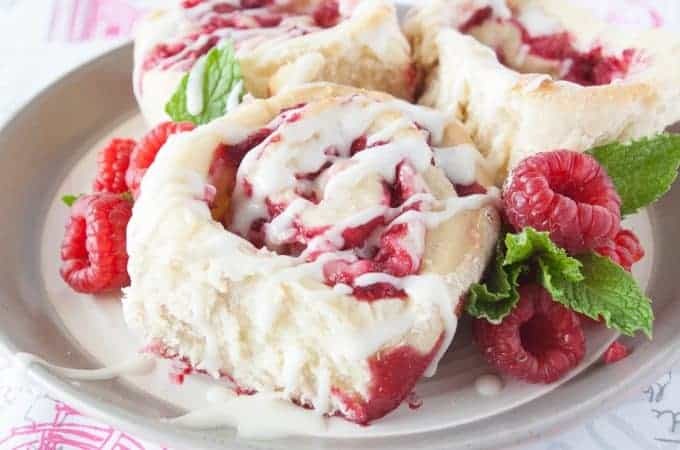 Check out my Raspberry Cheesecake Sweet Rolls or my Lemon Danish ones. Pour the orange juice concentrate, milk, sugar and vanilla into your blender. 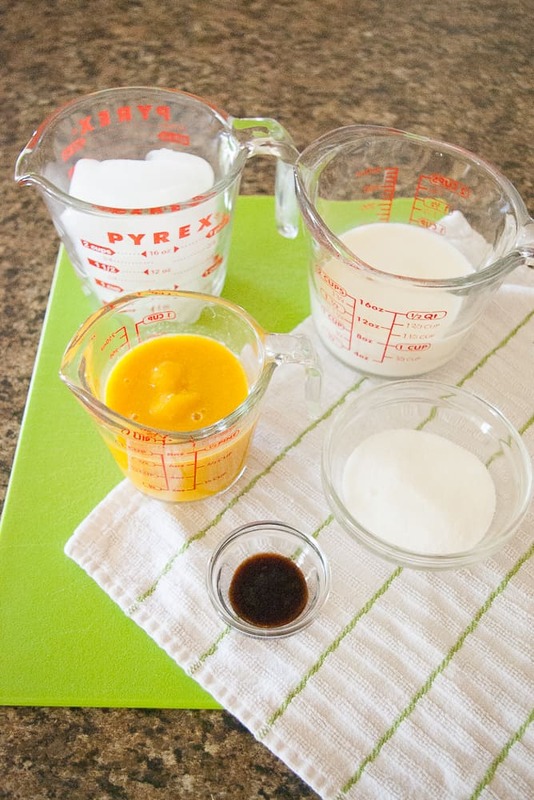 Blend for about a minute to dissolve the sugar. Add the ice cubes and blend until smooth. Serve and enjoy!